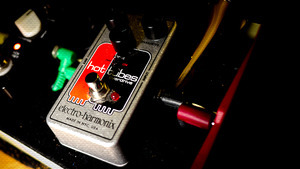 KitMonsters – Electro-Harmonix Hot Tubes. The music makers’ guide to making music. 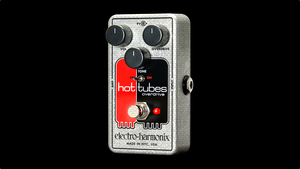 The Electro-Harmonix Hot Tubes pedal is a re-issue of the famous 1970s CMOS Hot Tubes, using the same design but miniaturised. It has Volume and Overdrive controls that let you go from a gentle rasp to full-blown gain with a powerhouse punch. 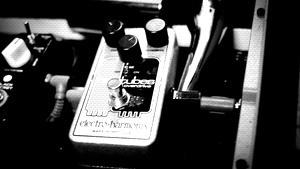 It is sensitive to your touch and guitar volume and also has true bypass. You can sculpt your sound with the Tone control, or take a detour around the tone circuit with the Tone On/Off switch.